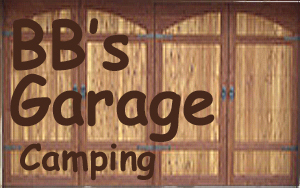 If you have a camping site and would like to be added to the links below, e-mail me here and we can exchange links. Camping Pages in no particular order. Camping The 21 Best Places to Camp in the U.S.